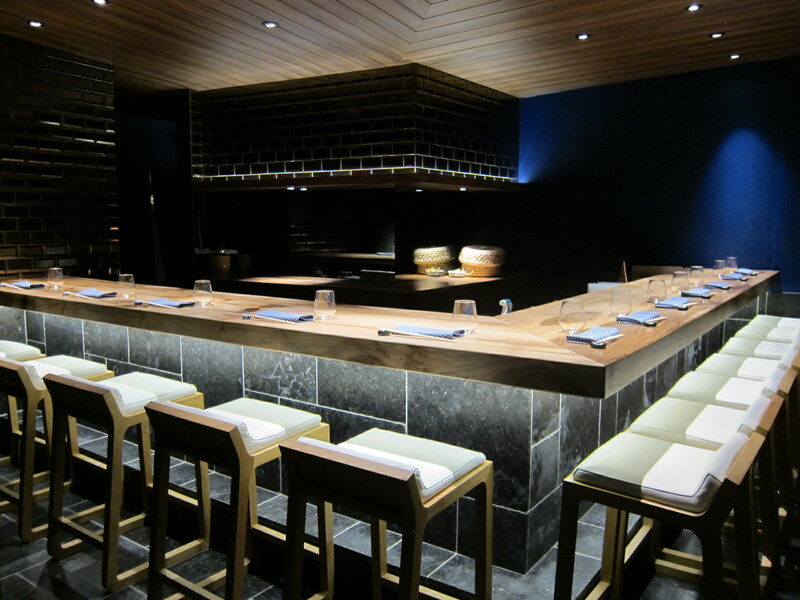 Before Jin Saint-Honoré opened this month, there was a buzz. The key words being ‘important Japanese chef’ and ‘first arrondissement.’ Being Paris, the names got a little forgotten in translation. There’s also a fact that Jin lacks a website. So the address is 6 rue de la Sourdière, 75001 and the reservations number is 011 33 (0)1 42 61 60 71. Meanwhile, the chef is Takuya Watanabe, famous for Taku Sushi and other restaurants in Sapporo and the Paris-based architect Jun Yonekawa designed the apt and exquisite décor. The best of the best… no joke ! !